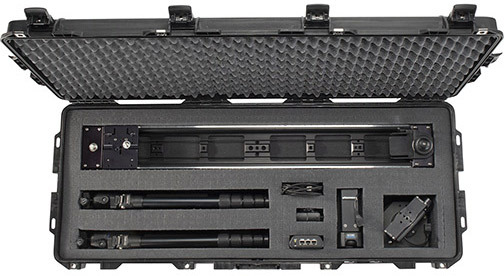 Torrance, CA—Pelican Products introduced the Pelican Air 1745 Long Case. Pelican is a designer and manufacturer of high-impact protective cases and portable lighting. Customers can protect their long equipment in a case line that is up to 40% lighter than other polymer cases. The 1745 Pelican Air Case has interior dimensions of 44×6.77×8 inches. Boasting more than 5,900 square inches, it is the deepest Pelican long case yet. Moreover, its form factor protects all manner of long equipment in harsh environments. It is also the first Pelican Air case to feature tough press-and-pull latches that lock automatically but open with a light touch. The 1745 Air case features an automatic purge valve and superlight proprietary HPX2TM polymer. Moreover, it has quiet rolling stainless steel bearing wheels and a watertight O-ring gasket. In addition, the case passes the same performance tests (impact, drop, submersion, high and low temperature) endured by other Pelican case lines. 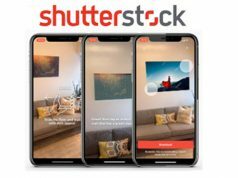 Furthermore, the company’s lifetime guarantee of excellence backs the case. 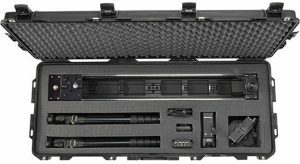 The Pelican Air 1745 Long Case starts at an MSRP $323.95. It is available in two configurations: Pelican’s classic Pick N’ Pluck foam or with no foam. 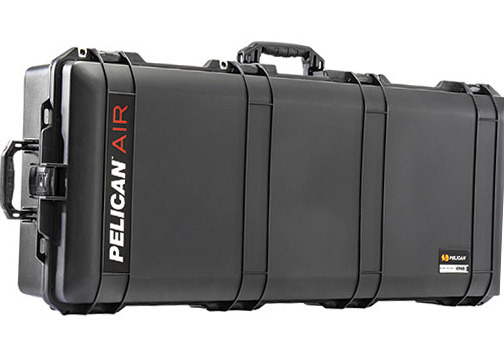 With the addition of the 1745, the Pelican Air Case line expands to 10 different case sizes. 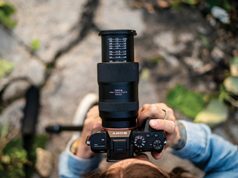 A portfolio company of Behrman Capital, a private equity investment firm based in New York and San Francisco, Pelican Products, Inc., provides high-performance protective cases, temperature-controlled packaging solutions, portable lighting systems and gear for professionals and outdoor enthusiasts. Professionals in the most demanding markets use Pelican products. Their markets include entertainment, fire safety, law enforcement, defense/military, aerospace, industrial and consumer. Moreover, Pelican products are built to last a lifetime. 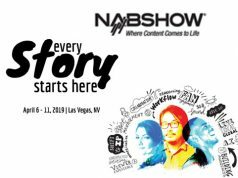 The company operates in 21 countries, with 22 international sales offices and six manufacturing facilities around the globe.